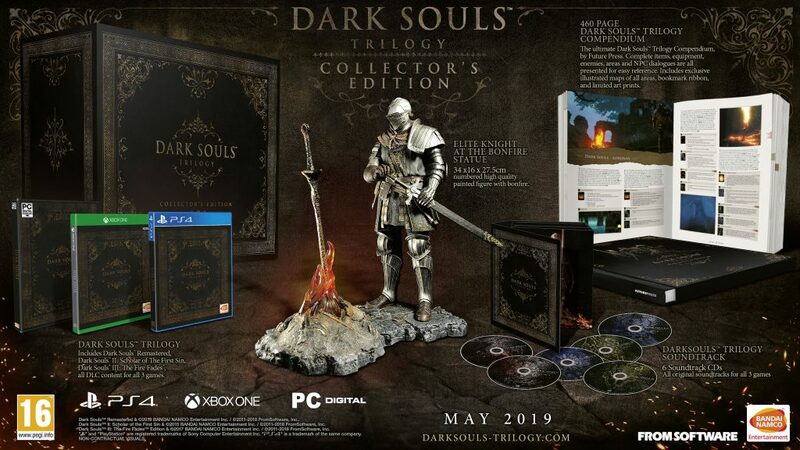 Bandai Namco has announced that the recently revealed Dark Souls Trilogy is getting a limited Collector’s Edition. Before you get that glint in your eye and reach for your wallet, it costs a whopping £449.99. Pre-orders are available now through Bandai Namco’s website, with deliveries beginning on May 31st and ongoing through June, due to each statue being hand-painted. Nobody wants to pay all that money for a badly-painted statue, right? 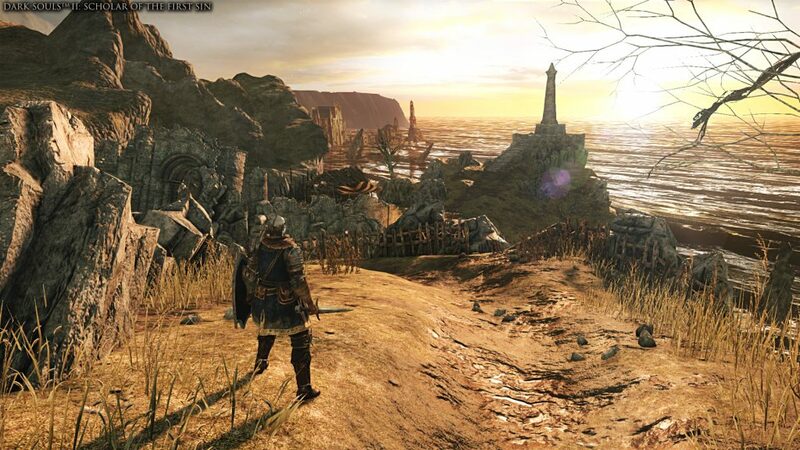 The standard edition of the Dark Souls Trilogy will release on March 1st for PlayStation 4 and Xbox One, with the Collector’s Edition coming to PC, PlayStation 4 and Xbox One from May 31st.